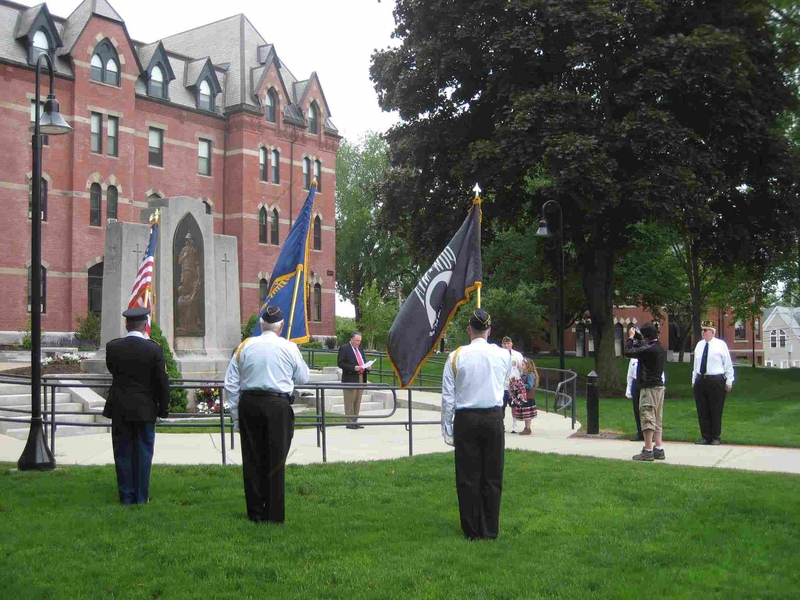 Memorial Day is the day America honors all its service men and women who have died while on active military duty. 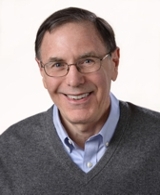 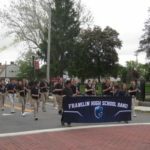 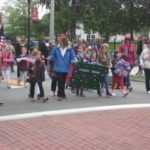 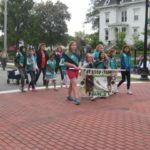 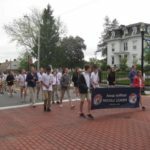 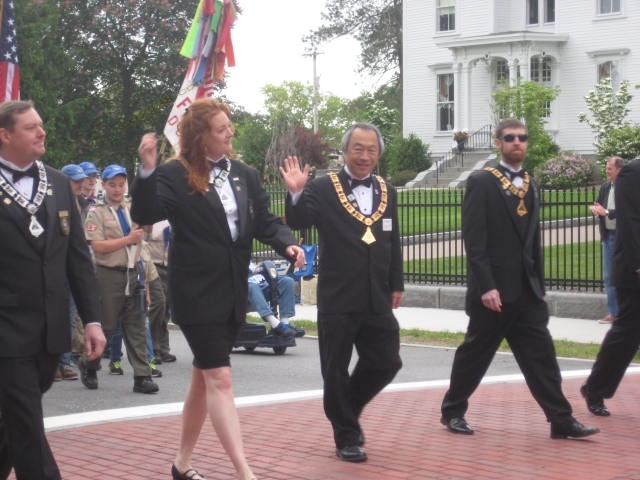 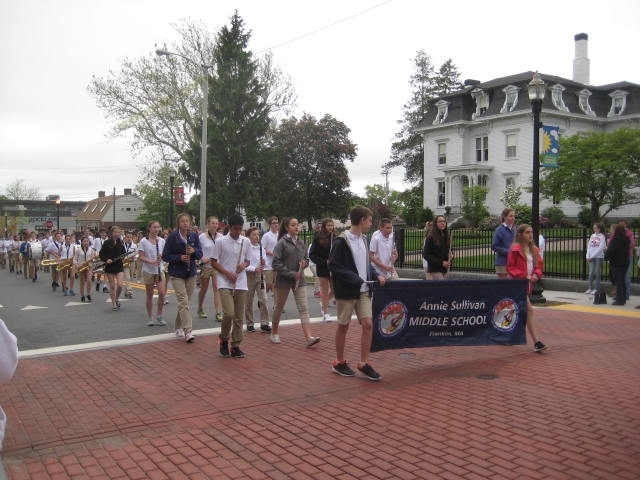 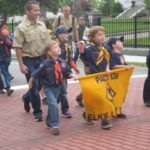 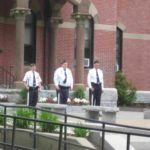 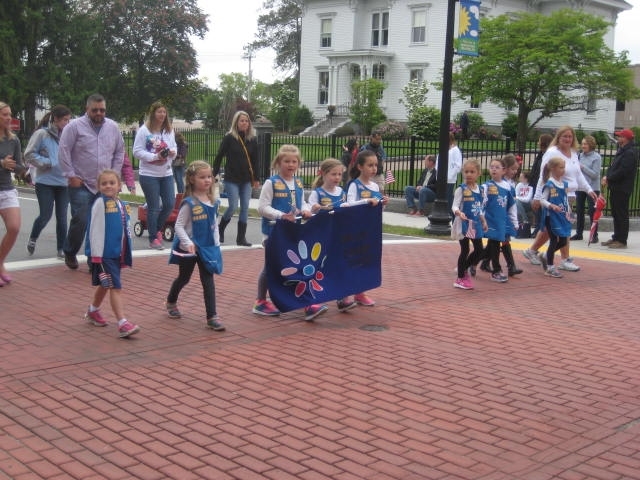 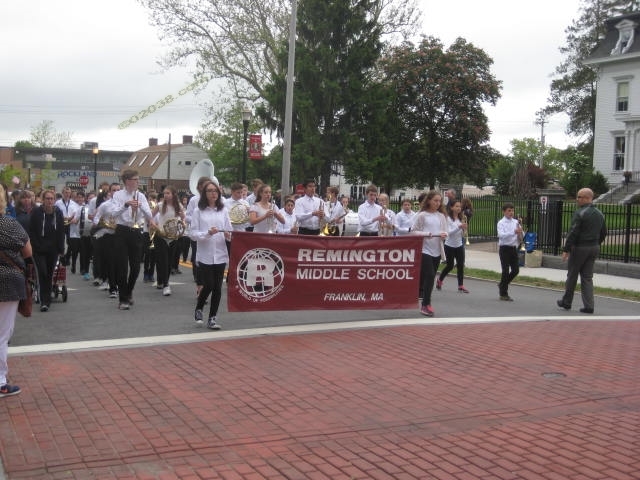 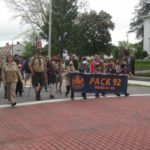 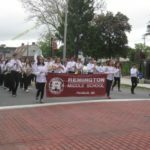 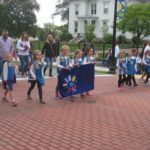 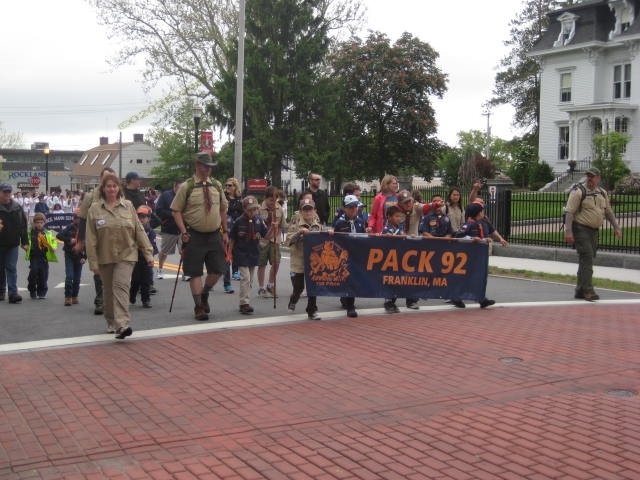 The Town of Franklin, MA marks the day with an annual parade in the Franklin downtown area and wreath laying ceremonies at various locations in town. 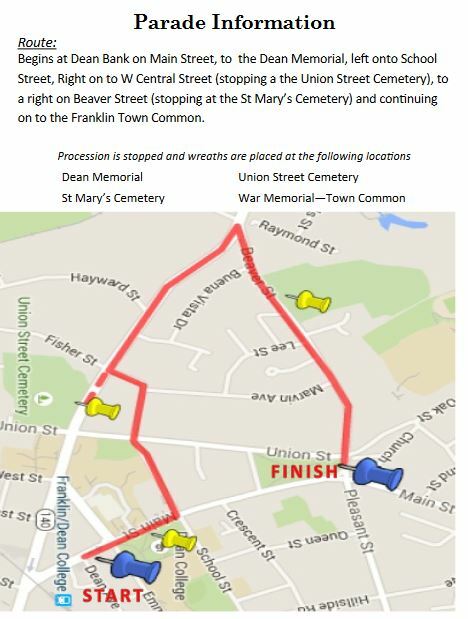 The following map showing the parade route was issued by the Town for the 2017 events. 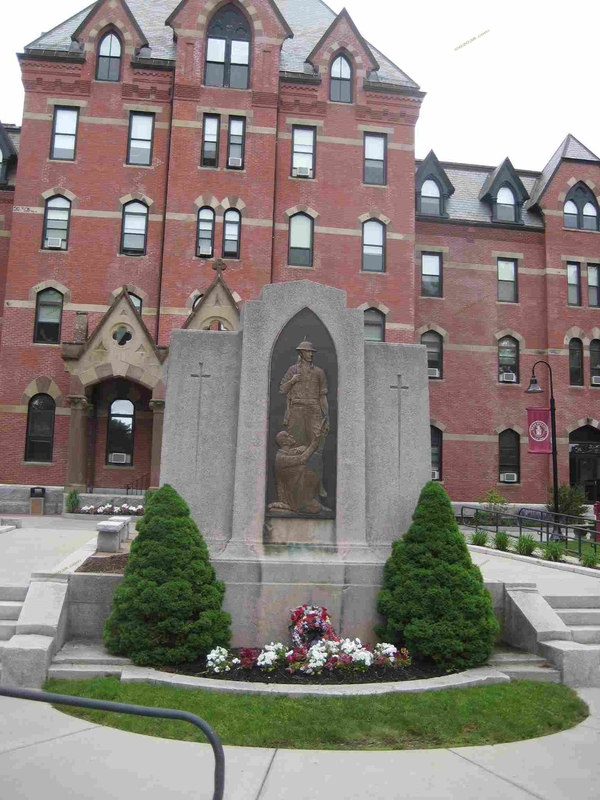 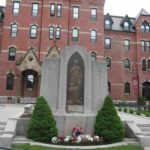 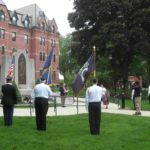 Here is a gallery of photos from the 2017 parade and wreath laying ceremony at the Dean Memorial on the Dean College campus . 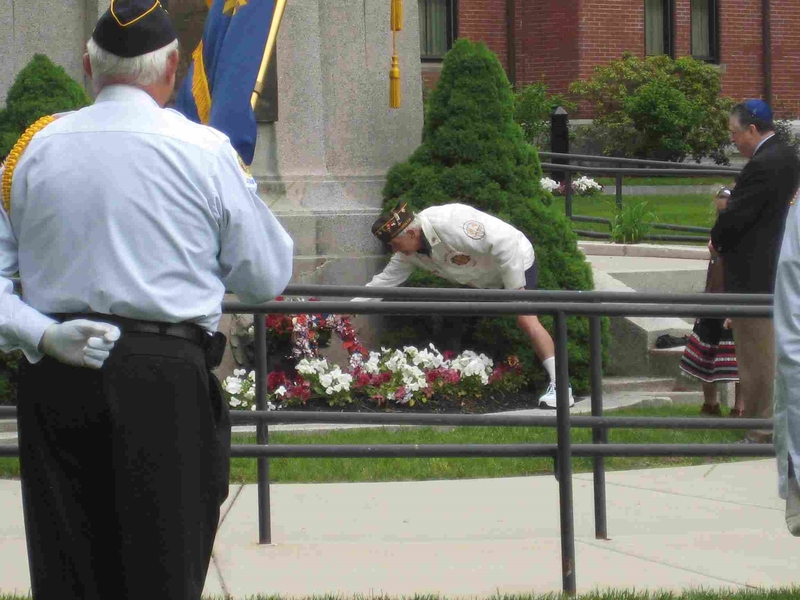 . .
It’s nice seeing town residents pay respects to our war dead. 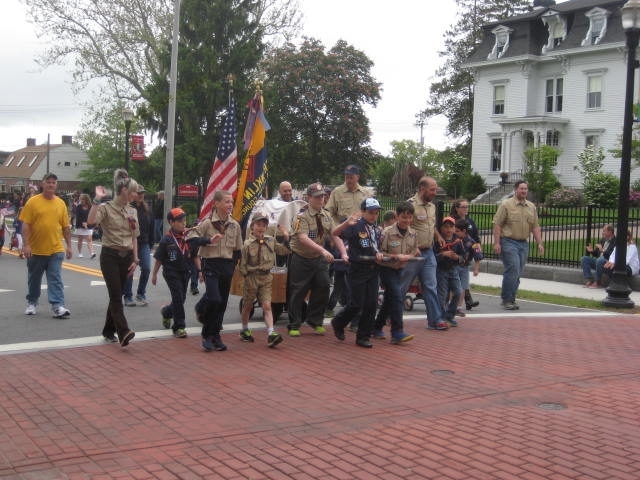 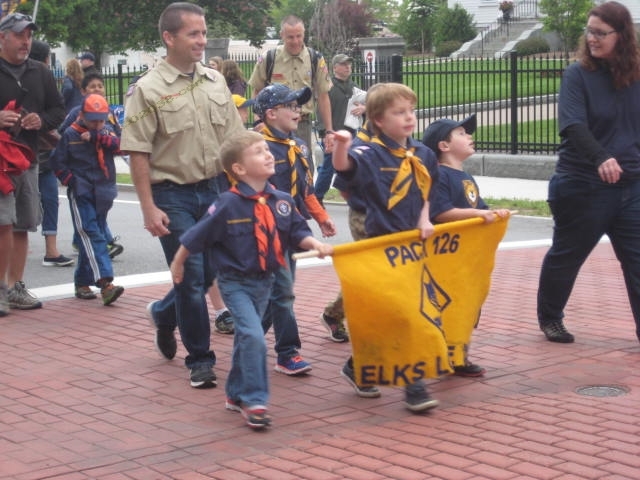 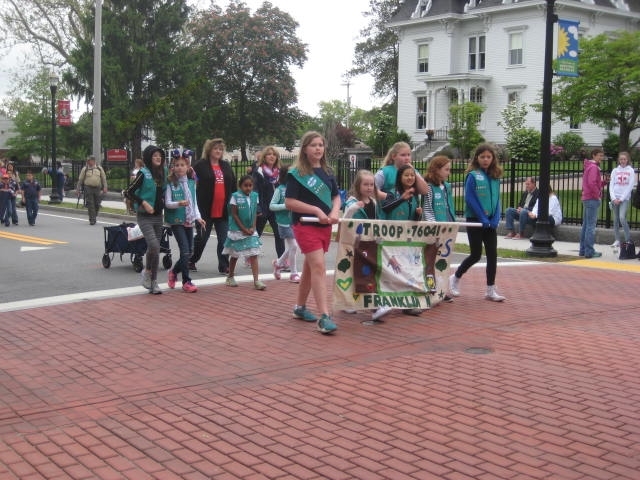 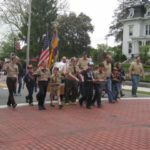 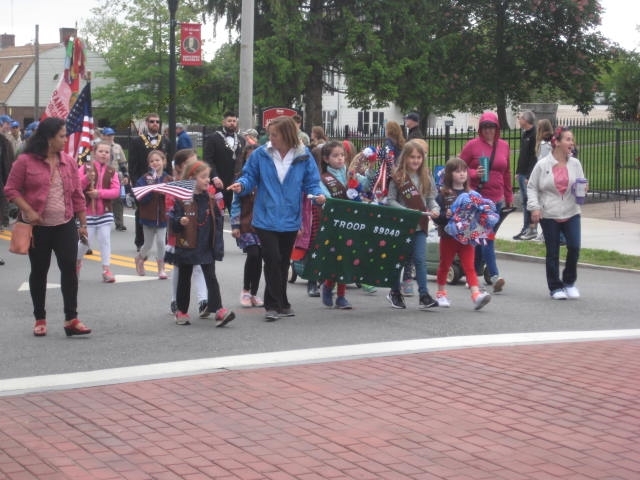 The kids in the parade from the local scouting organizations lend a heartwarming touch! 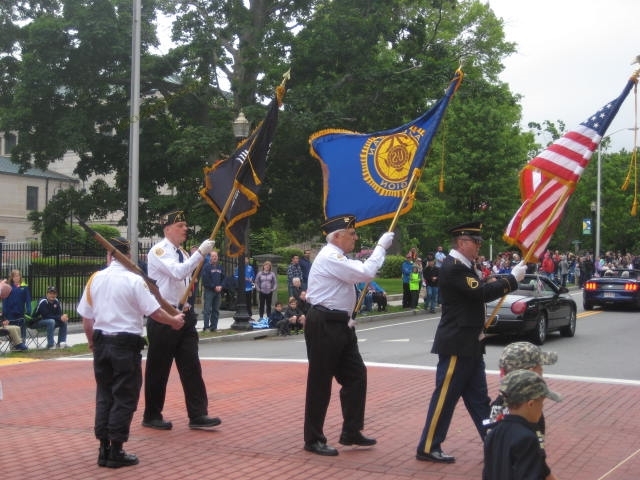 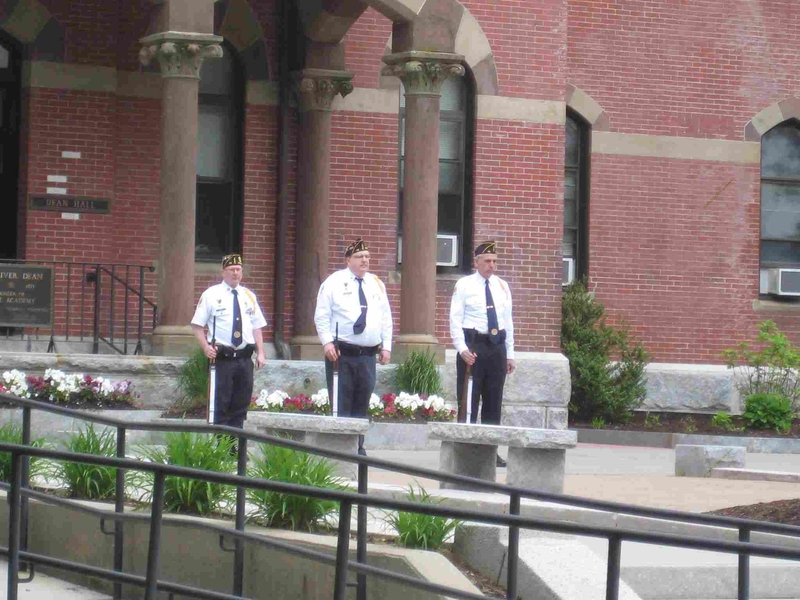 Below is a video of a previous Memorial Day ceremony in Franklin. 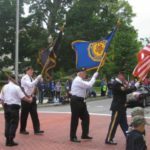 The Memorial Day ceremony in Franklin shows the community spirit so alive in this popular town of 32,000 on the I-495 loop in Massachusetts.